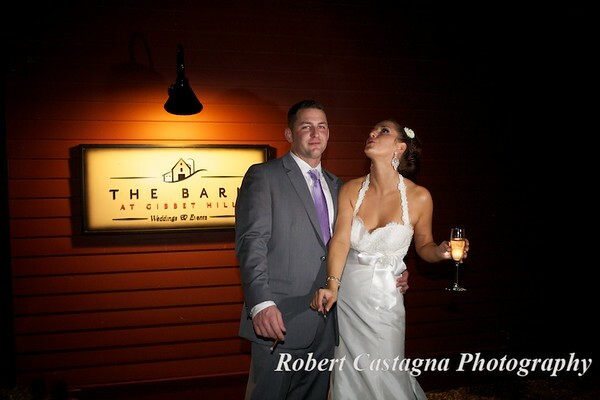 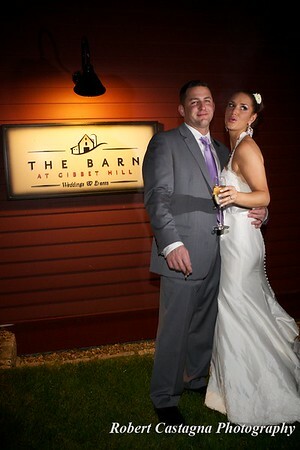 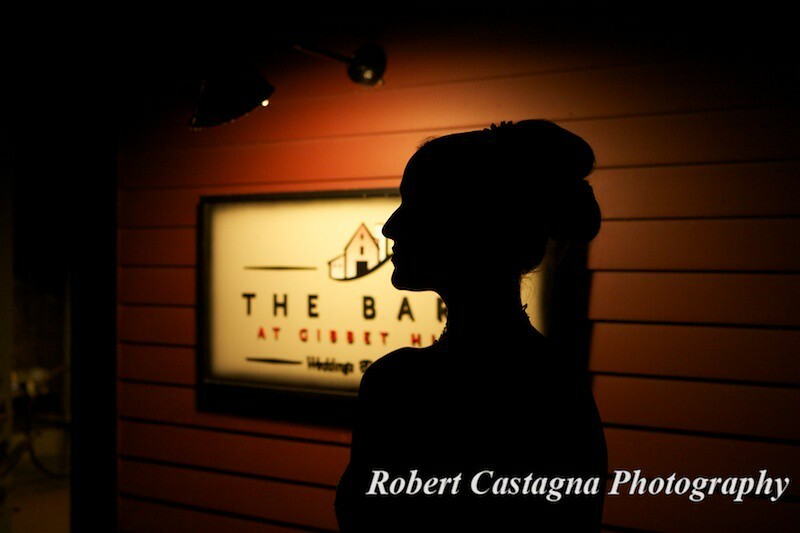 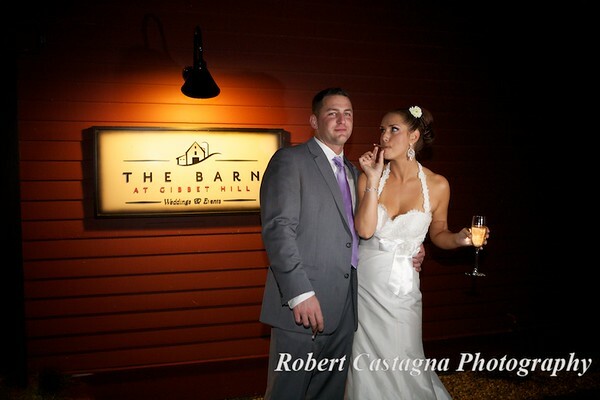 Gibbet Hill, cigar bar and a couple with class. Congratulations to Dorrie and Joe on your wedding day! 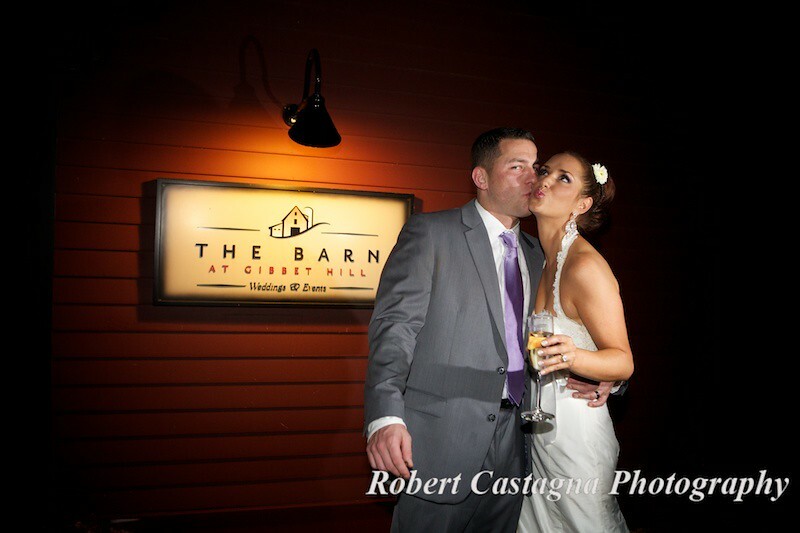 It was a pleasure to celebrate and meet all of your family and friends….